In 1977, Joseph K. Stewart founded Eastwood Homes with the goal of building homes of exceptional value and outstanding craftsmanship while delivering unparalleled customer service. Thousands of happy homeowners later, Joe, his son and business partner Clark Stewart, and the entire management team at Eastwood Homes is still doing just that. Many things have changed in the last 37 years. 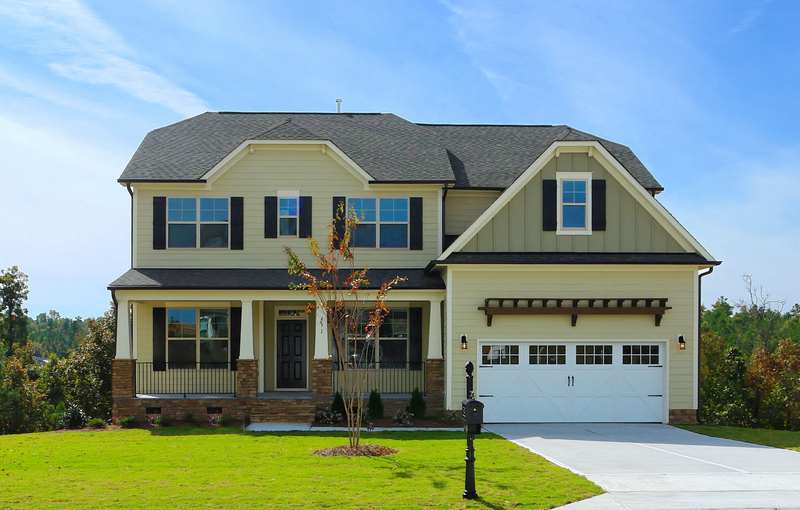 Eastwood Homes now operates in 6 divisions across Virginia, North and South Carolina. A Top-50 nationwide builder, Eastwood has been recognized with many accolades, including several J.D Power awards for Customer Service, and recognition as Builder of the Year. As a privately held company, Eastwood Homes is driven not by Wall-Street profits, but by the desire to satisfy the needs of buyers by delighting them in every step of the building process. Eastwood Homes proudly embraces its role as a large builder with a homegrown personality. Eastwood Homes offers a variety of flexible floorplans designed to suit the needs of any buyer. With ranch-style homes, master-down plans, 2 and 3-story homes, Eastwood offers the options that today’s buyer expects. Interesting and varied elevation features create welcoming streetscapes comprised of beautiful and unique homes.